With the help of a defibrillator and timely delivery of CPR, a life was saved while waiting for the ambulance. a man at Nipigon Ont. patron obtained the nearby defibrillator and looked to Mannila to use it. was later transferred to the Health Sciences Centre in Thunder Bay. 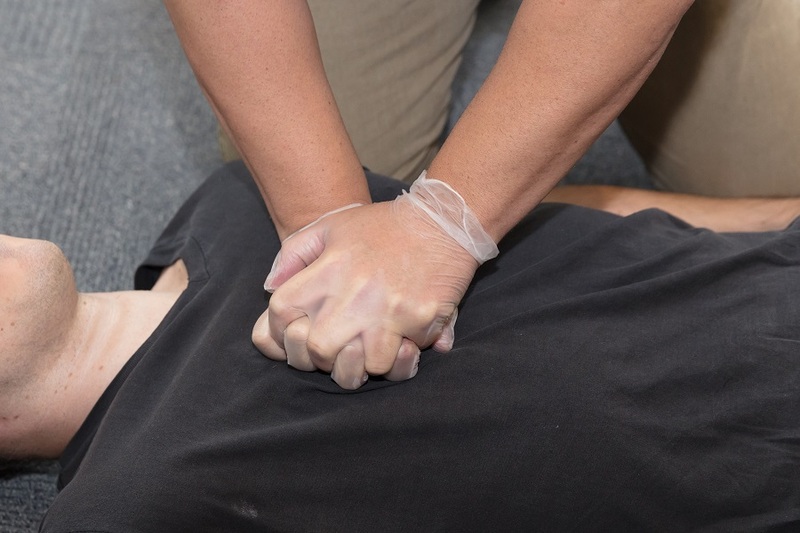 cardiac arrests takes seconds to minutes. used around once or twice in a year and proven to save lives. you never know when accidents or medical emergencies will occur.